Soulutionary teaches you to Chart. Your. Path. Be (Who You Are). Do (What You Love). Have (A Wealthy Life). Mentoring and Mapping. Vedic Astrology Readings. Unlock the secret code that's been inside of you your entire life, just waiting for you to discover it. 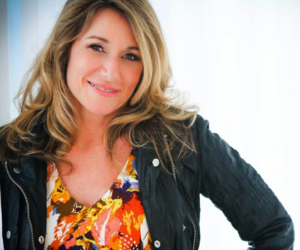 Prema Lee Gurreri is committed to creating a world where everyone is empowered to live according to their soul blueprint: on purpose, in a way that is aligned with their high-value gifts and their birthright of true wealth. You have a unique design and internal formula for attracting wealth. This formula is encoded in your soul blueprint – and like your fingertips, that encoding is unlike that of any other human being. 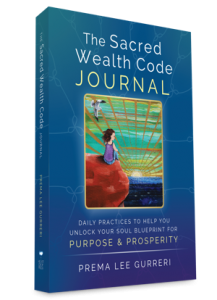 It’s written in the universal language of Purpose and Prosperity, and it’s called your Sacred Wealth Code. 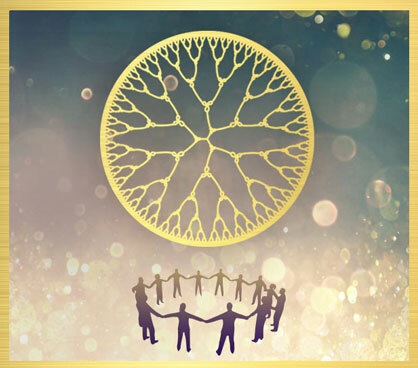 This Journal will help you unlock your wealth potential of your soul blueprint. You will discover and activate your high-value gifts. Engaging with the journal will bring you closer to your soul and wealth through the journaling prompts and exercises. Be Who You Are. Do What You Love. Have A Wealthy Life. A Wealth Code? Yes! 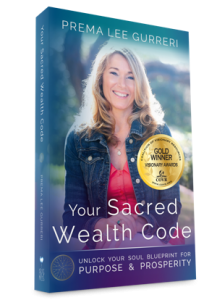 Your Soul Success Map includes a ‘Sacred Wealth Code’. This is where your purpose and prosperity meet. This is where you thrive by aligning your work life with your Soul Success Map by using your highest value gifts and talents. By doing what you are meant to do, in alignment with your soul, you find prosperity. It really is that simple. Think of this as a combination to a locked road map that we teach you to open and read. This community is designed for people like you who want a more robust financial life. People who believe in their sacrosanct, engineered gifts. People who simply want to know where to start. Join this like-minded Circle and learn how to operate this fundamental key that will enrich your financial life. 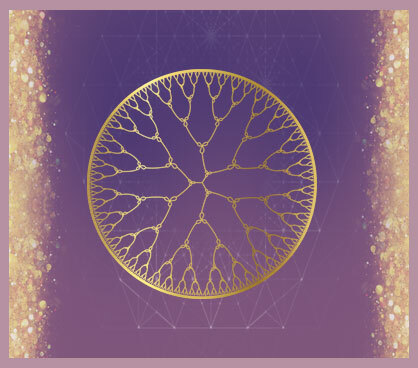 SWCJ takes you on the journey of connecting with you and activating your Sacred Wealth Code. 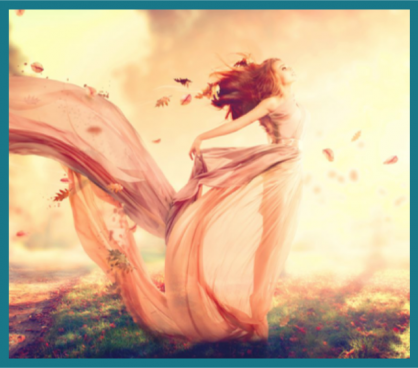 There are exercises for clearing your blocks and barriers and how to better access your intuition. You’ll get help on how to be seen for your true gifts, and it walks you through a process for defining what wealth is for you. It gives you everything you need to activate your unique internal design for wealth, a practical action to follow what’s unique to you. unleash your power, purpose, and prosperity. © 2019 Soulutionary®. All Rights Reserved.